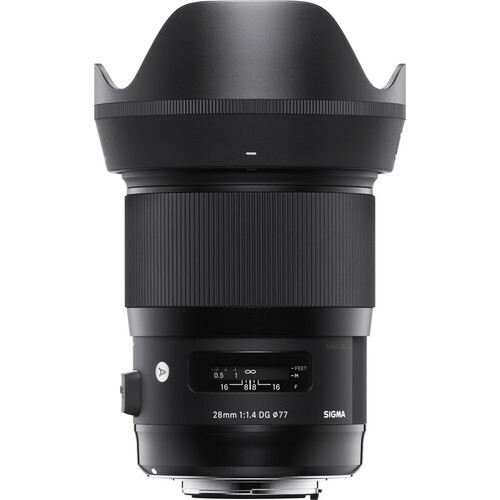 Sigma announced the price of its 28mm f/1.4 DG HSM Art Lens, which will start selling from January 25, 2019. 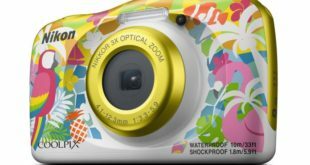 Currently listed on the genuine online store: BHphotovideo.com and have already started to pre-order with available mounts: Nikon F, Canon EF, and Sigma SA with an equal selling price of $1,399. 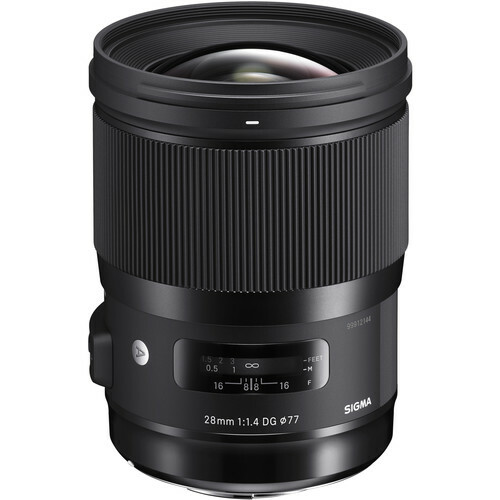 Talking about the Sigma 28mm f/1.4 DG HSM Art Lens is one of the five lenses introduced by Sigma at Photokina in Germany, until today they have just announced the price and delivery time. The 28mm focal length is a popular and wide-angle focal length from the movie era, Sigma tried to bring the 28mm focus back into the prime Art lens line to serve photographers with a familiar perspective. 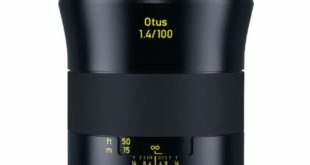 The lens is equipped with a combination of 2 F Low Dispersion (FLD) and 3 Special Low Dispersion (SLD) elements, which help to reduce color fringing and chromatic aberrations for improved clarity and color accuracy. The physical design features a brass bayonet mount, which offers rigidity and mounting precision along with a seal to guard against dust and moisture. Additionally, a rounded nine-blade diaphragm contributes to a pleasing bokeh quality. The 28mm f/1.4 also sports a Hyper Sonic Motor to produce quick, smooth, and quiet autofocus performance with full-time manual focus override. 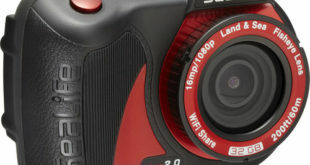 The HSM also permits full-time manual focus control simply by rotating the focus ring at any time. 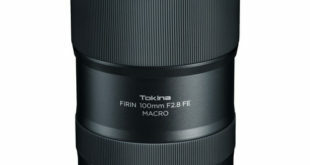 The lens is designed for full-frame Sigma SA-mount cameras, full-frame Canon EF-mount, and FX-format Nikon F-mount, however, is also suitable for use with APS-C models where it provides a 42mm/44.8mm or DX models with 42mm equivalent focal length.